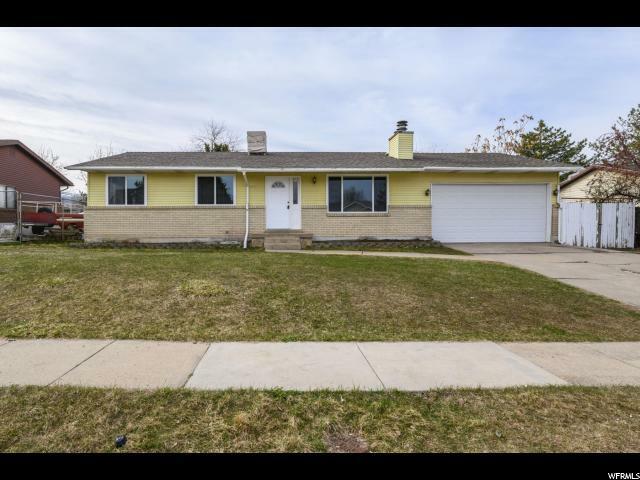 This charming rambler is located in a well-kept Woods Cross neighborhood and is the perfect place to put down roots. 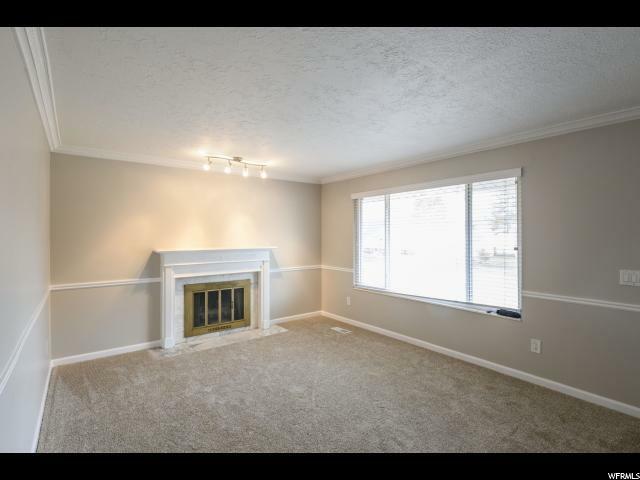 You will instantly feel welcomed from the moment you step into the living room with its oversized window filling the room with natural light, new carpet and fresh two-tone paint and marble surround fireplace which flows nicely into the well-equipped kitchen with freshly resurfaced countertops and dining room. Down the hall you will find the master suite and two additional bedrooms and a full bathroom. Downstairs you will find a large family room, two additional bedrooms, another full bathroom and the laundry room. 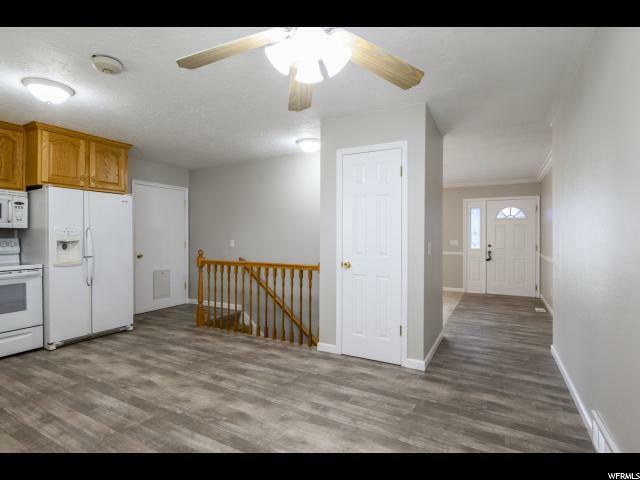 Outside you'll find the fully fenced yard, covered deck, separate concrete patio and large grassy area perfectly suited for summer nights and weekend barbeques. Home was updated with new AC and furnace in the last five years, two newer water heaters and new windows installed in the last year. 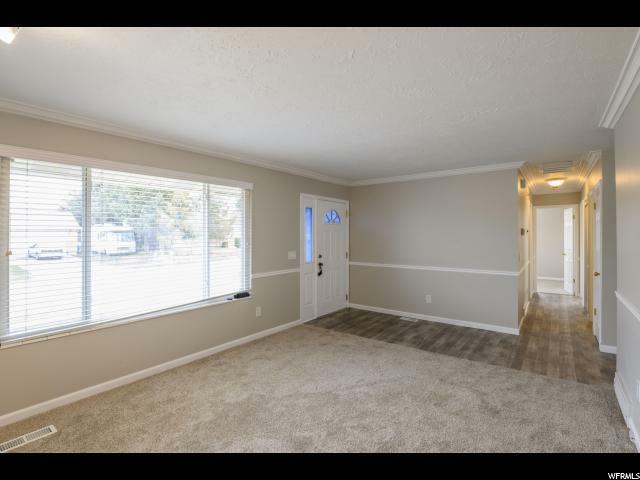 Located in a quiet, well maintained community close to schools, parks, shopping and entertainment, this home has everything you are looking for and more!